The core of Vic’s band will include his brothers Regi and Joesph Wooten with Derico Watson on drums. Special guests including his Bass Extremes partner Steve Bailey, saxophonist Bob Franceschini, and author Dr. Daniel J. Levitin will also be on hand. Together, they’re sure to leave their audiences enlightened. The tour kicks off April 15th at the City Winery in Nashville, Tennessee and will cover the Midwest before heading south to Texas. The final date is set for April 27th at the Granada in Dallas. 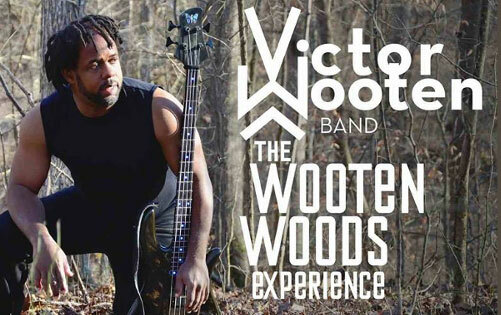 Check Joseph’s calendar or VictorWooten.com for complete list of dates.